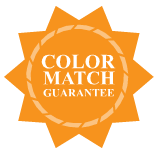 The Latest Exactly Matched Paint Repair Products For Your Holden Barina? 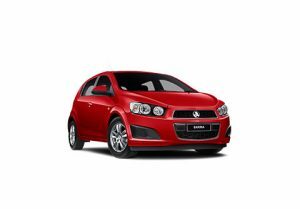 Buy Now User Friendly Products To Easily Repair Your Holden Barina? Detail, maintain and repair your Holden Barina all models car paint with the following specialist auto touch up’s application tools supplied enabling your easy accurate precision needed repairs: pen, bottle, can, aerosol, videos, guides, tips & tricks, all free precise information, spray painting & kits which may also be purchased in the application of the following types of body repairs and maintenance: paint scratching, stone chips, dents, scrapes, rust treatment & removal, car cleaning & detailing. Fixing Your Scratched Holden Barina Body, Bumper, Mirrors & Molds? Repair Your Holden Barina Damaged Paint?